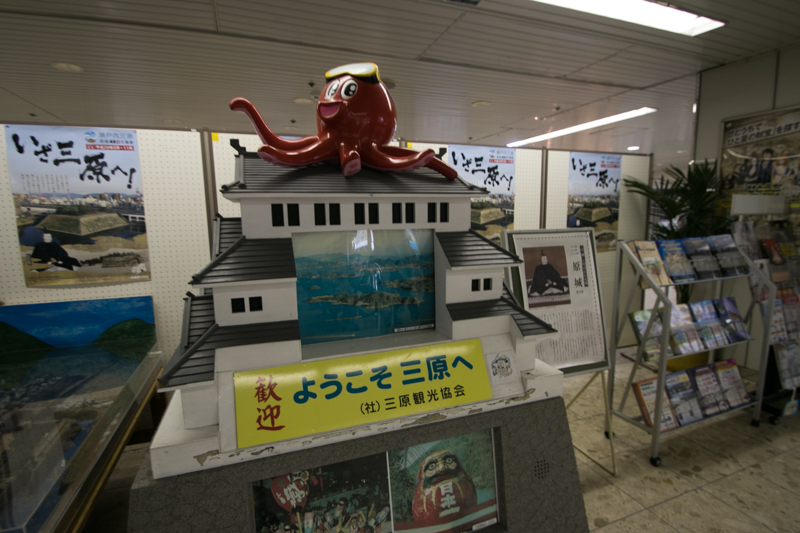 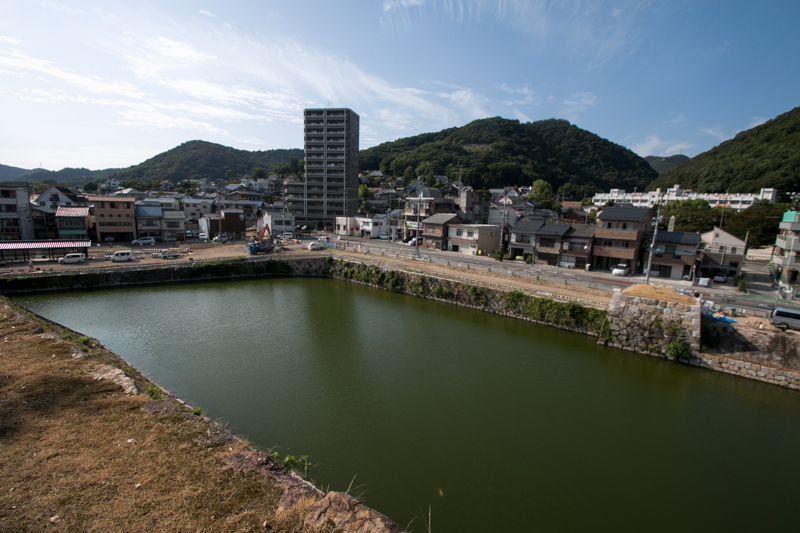 Mihara castle (三原城) is located at the seashore of Setonaikai Sea, in the center of Mihara city. 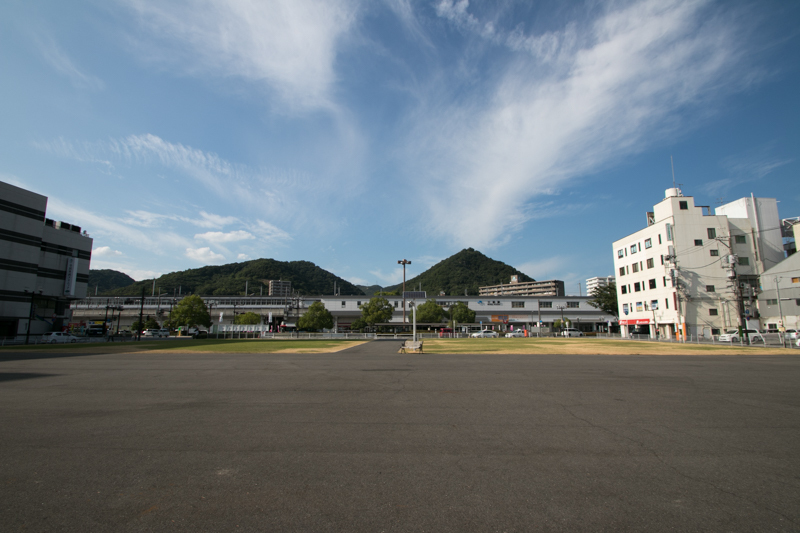 Mihara city is the one resides in the east part of Hiroshima prefecture, consist of narrow flat area at the mouth of Nuta-gawa river, backside mountains and Sakishima island. 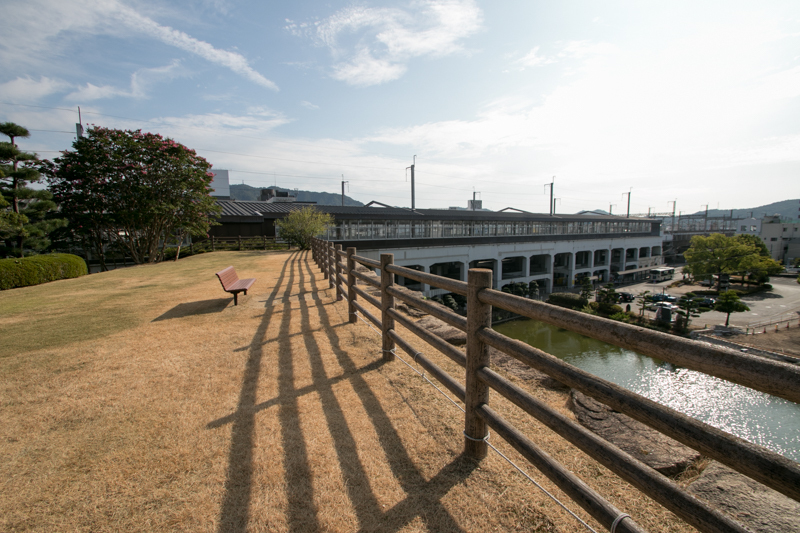 In spite of its narrow flat area, major roads and rails pass through Mihara city area and run along Nuta-gawa river toward Hiroshima direction, Mihara city is an important point communication of the area. 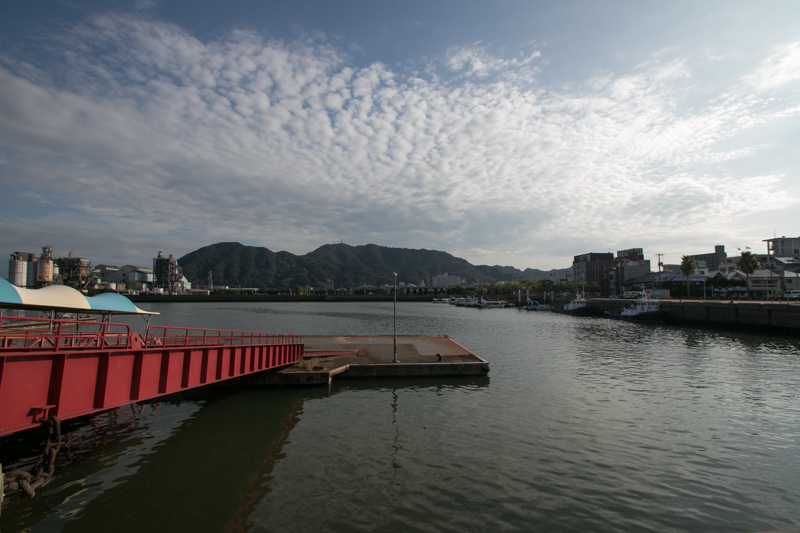 In addition to land transportation, Mihara city has greater importance on marine transportation. At Setonaikai sea, between Honshu mainland and Shikoku island, Geiyo islands consist of over hundreds large and small island spreads from Onomichi area to Imabari area at the south of Mihara city. 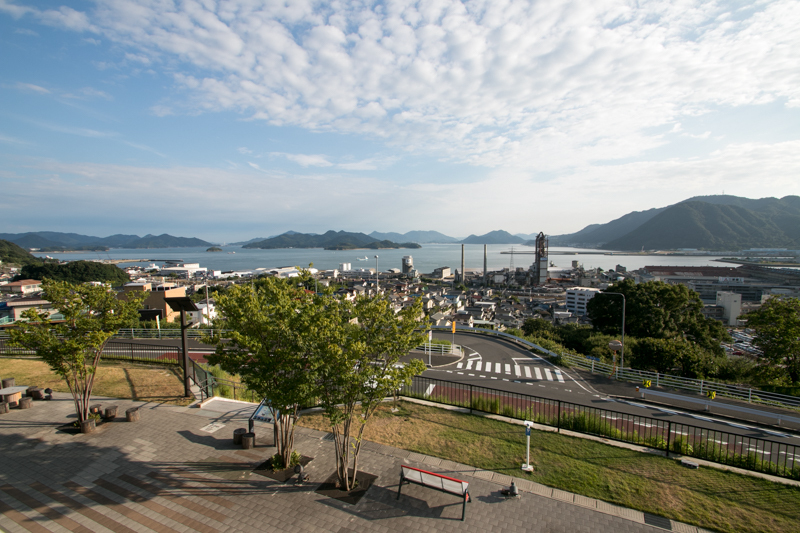 A line of large islands such as Mukaishima, Innoshima, Ikuchijima, Omishima, Hakatashima and Oshima separated by narrow straights that is the course of currently Shimanami-Kaido highway is a suitable crossing road of Setonaikai sea and controlling point of marine transportation. 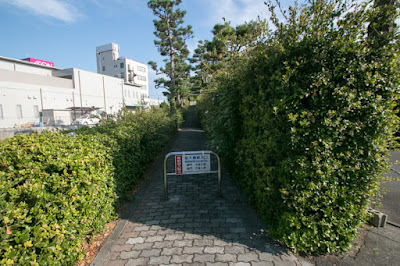 Mihara area is just at the next of this line and a useful point to control this area by navy. Even now ferries to the islands depart from Mihara port. 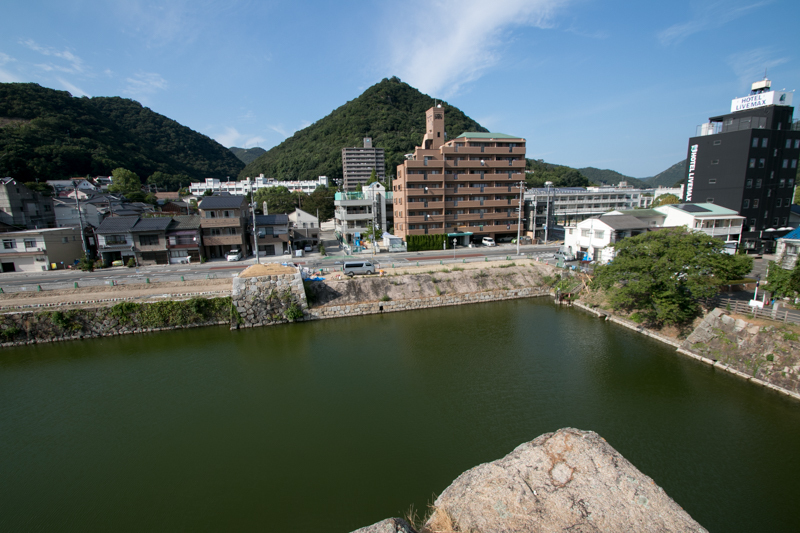 Prior to the construction of Mihara castle, there was Sakurayama castle at the top of Sakurayama mountain just at the north of Mihara castle built by Yamana clan. Yamana clan was one of the highest retainers of Muromachi Shogunate and became the leader of western army at the battle of Onin occurred at 1467, but because of long time campaign fight and absence of the territory, Yamana clan suddenly lost their power and lost control at territories faced Setonaikai Sea such as Bingo province, Aki province or Harima province. 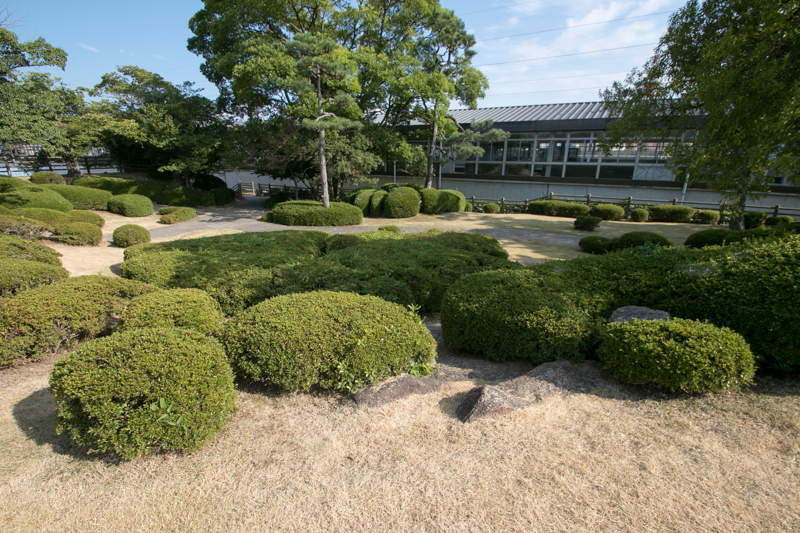 In these areas local lords gained power, but were also affected by surrounding strong warlords such as Ouchi clan, Hosokawa clan or Amago clan. For Mihara area, since 15th century, Kobayakawa clan which was the lord of Takayama castle, the one located about 10 kilometer upstream from Mihara castle, advanced into the area. 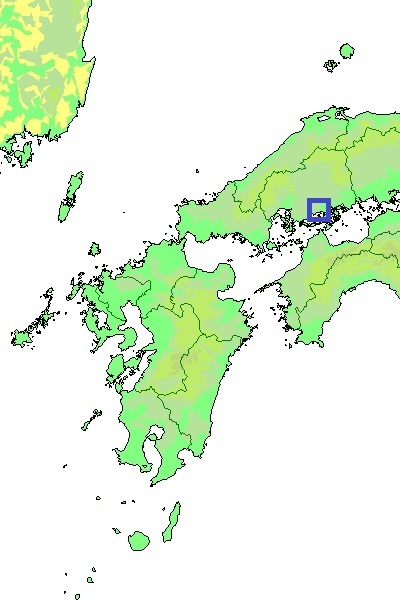 Kobayakawa clan achieved Mihara area next gained north part of Geiyo islands such as Innoshima island or Ikuchijima island, and engaged in the production of salt and distribution. 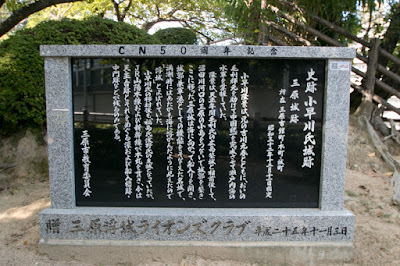 Numata Kobayakawa clan which was the main family of the clan placed branch families at their territory, and also established their navy to protect their territory and trade. 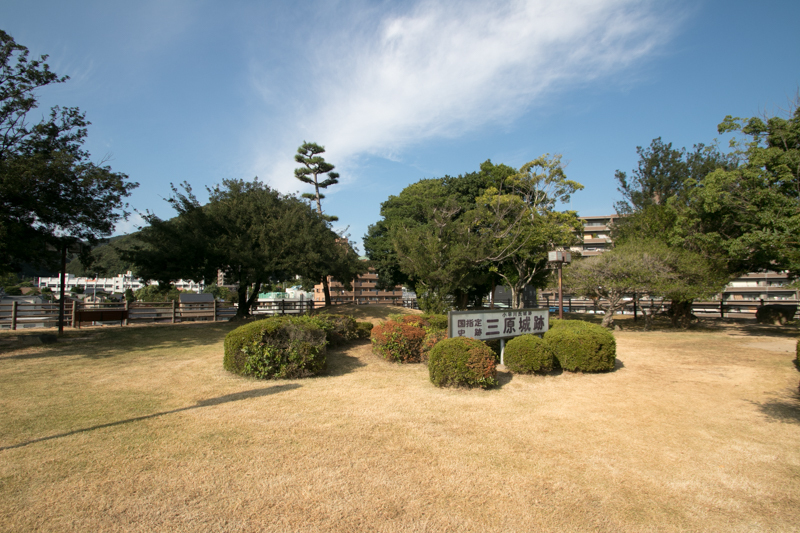 Kobayakawa clan also had a connection with Murakami clan, the strong naval clan spread at the middle and south part of Geiyo islands. 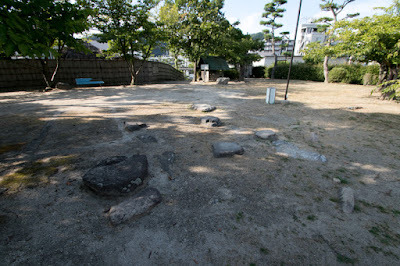 On the other hand, Kobayakawa clan participated in the alliance of local lords at the eastern part of Aki province (western half of Hiroshima prefecture). 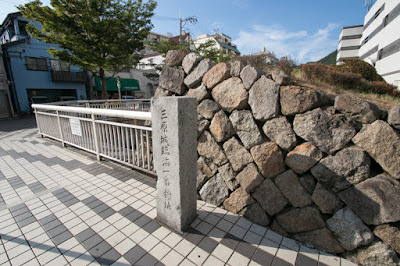 At the beginning of 16th century, Aki province and Bingo province were a conflict zone of two strong warlords, which were Ouchi clan at Suo province (Yamaguchi prefecture) and Amago clan at Izumo province (Shimane prefecture). 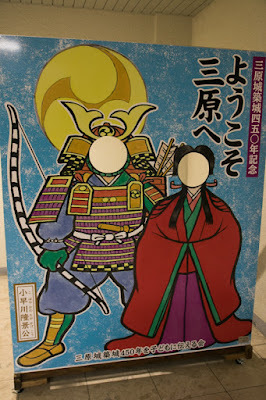 Under Mouri clan which was the lord of Yoshida Koriyama castle, these local lords united and basically belonged to Ouchi clan. 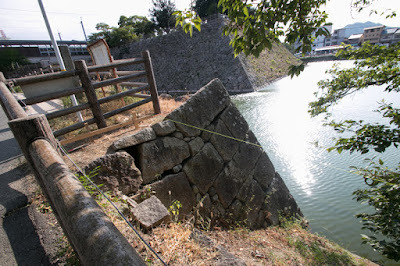 But in the middle of 16th century, Numata Kobayakawa clan and Takehara Kobayakawa clan, a major branch family, both lost their leader without successor. 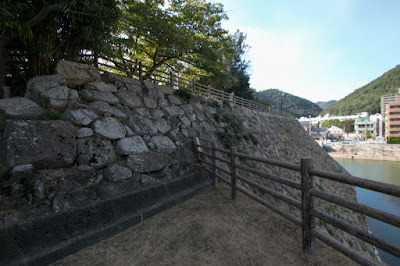 Facing the pressure from Ouchi clan and Amago clan, retainers of Kobayakawa clan asked Motonari Mouri (1497-1571), the leader of Mouri clan, to send their person as a leader of Kobayakawa clan. As a result, Takakage Kobayakawa (1533-1597), the third son of Motinari, was adopted by Kobayakawa clan and became their leader. 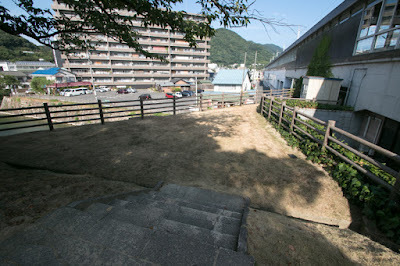 After the fall of Ouchi clan by the coup d’?tat of their general Harukata Sue (1521-1555) occurred in 1551, by his excellent intelligence and plot, Motonari Mouri ruined Harukata Sue and Amago clan in 15 years and became the ruler of Chugoku region. 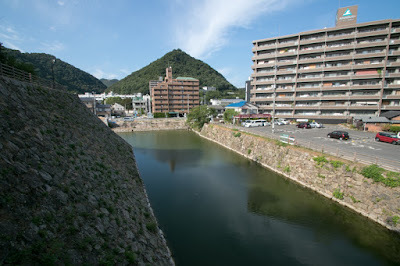 Takakage Kobayakawa supported achievement of Motonari and his elder brother Takamoto Mouri (1523-1563) along with another elder brother Motoharu Kikkawa (1530-1586). 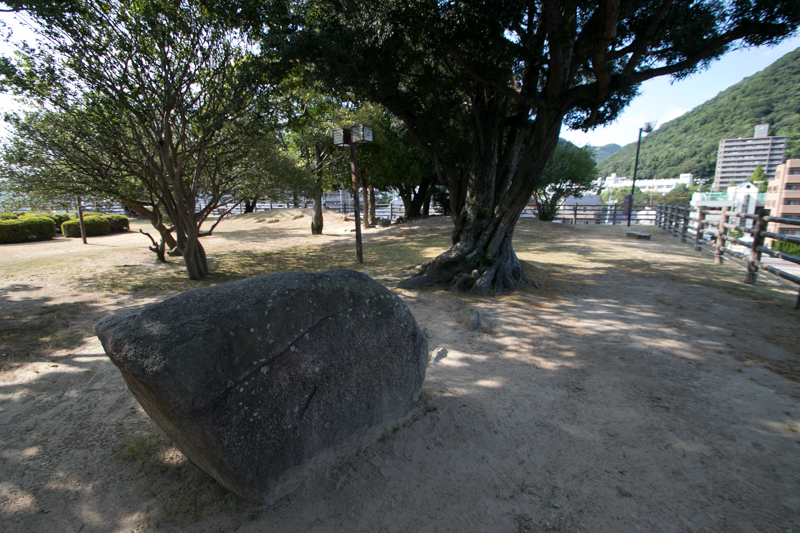 Especially at the battle of Itsukushima in which Mouri army broke dominant Harukata Sue at Itsukushima Island, Takakage obtained cooperation of Murakami navy and shut the escape route of Harukata Sue. 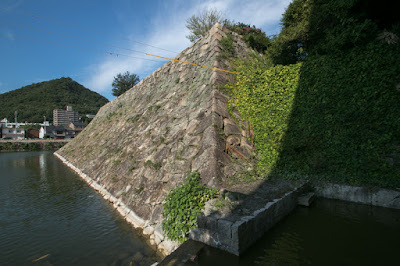 Takakage become the intellectual pillar of Mouri clan newly built magnificent Niitakayama castle (Hiroshima prefecture) at the opposite of Nuta-gawa river from Takayama castle as his main base. 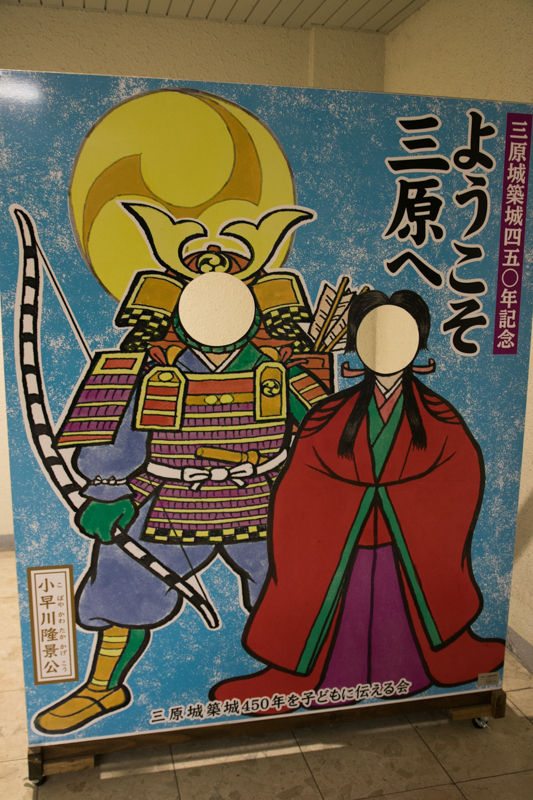 After the death of Motonari Mouri and Takamoto Mouri, Takakage became the commander of Sanin region and supported Terumoto Mouri (1553-1625), the grandson of Motonari, along with Motoharu Kikkawa who became the commander of Sanin region. 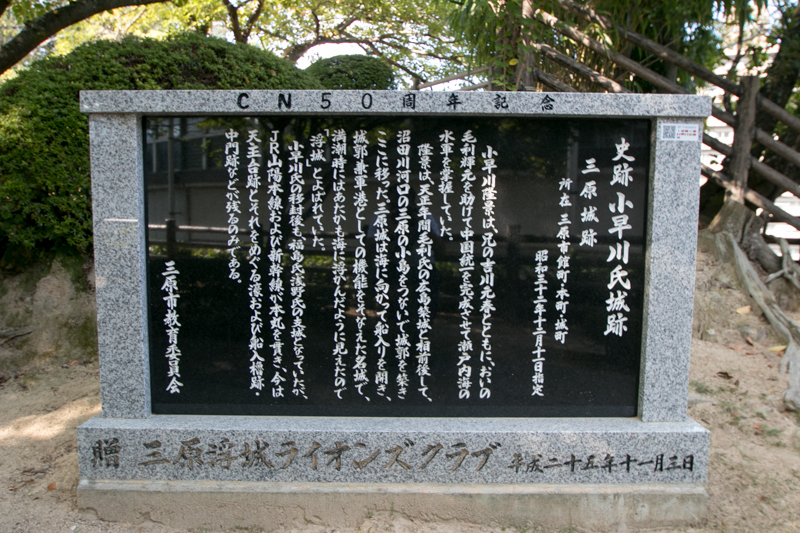 Especially Takakage had to manage their navy and Murakami navy allied with Mouri clan as a naval commander. In 1567, Takakage newly built Mihara castle utilizing small islands at the mouth of Nuta-gawa river, as a naval base directly faced Setonaikai sea. 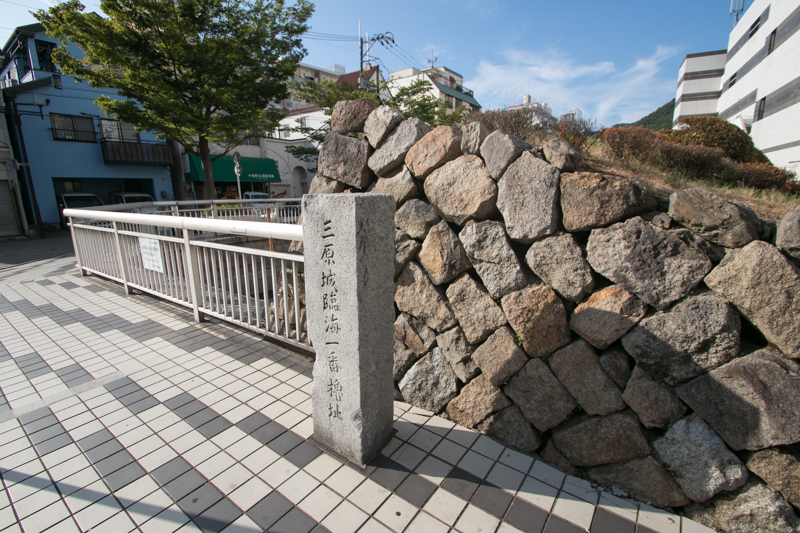 Under the effort of Takakage Mouri clan once exercised their power to Harima province (south part of Hyogo prefecture) but became hostile with central ruler Nobunaga Oda (1534-1582). At first Mouri clan rejected the attack of Oda clan, but on and after 1579, Mouri clan gradually lost territory before the plot of Hideyoshi Hashiba (1537-1598, later Hideyoshi Toyotomi). 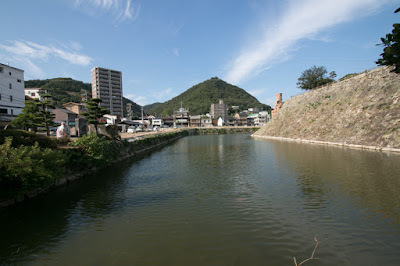 In 1582, Hideyoshi advanced into Bicchu province (western part of Okayama prefecture) siege Bicchu Takamatsu castle (Okayama prefecture) by flood attack. 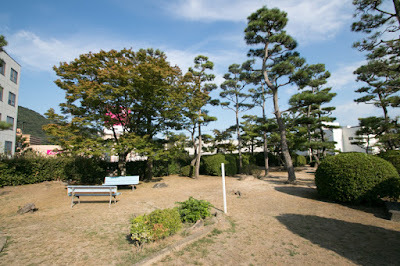 Mouri clan was forced to the corner and a part of Murakami navy connected to Hideyoshi. 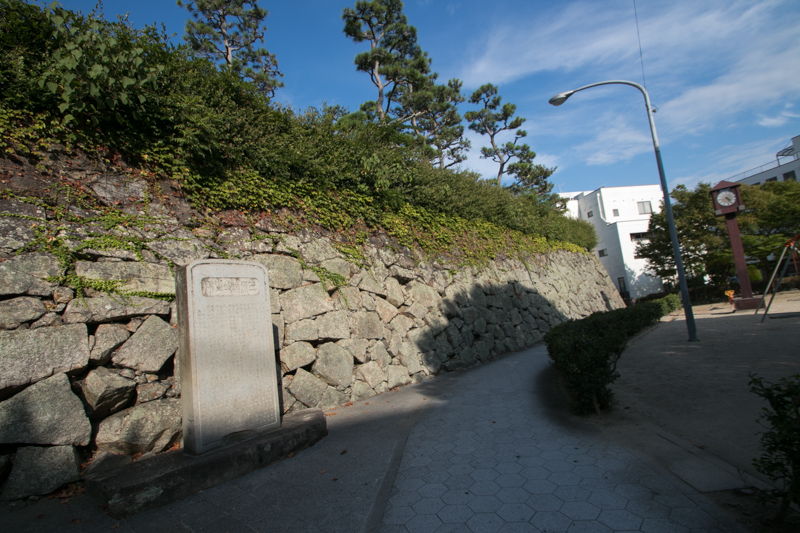 But just at the time Nobunaga Oda died in the incident of Honnoji, the coup d’etat by his general Mitsuhide Akechi (1521-1582). 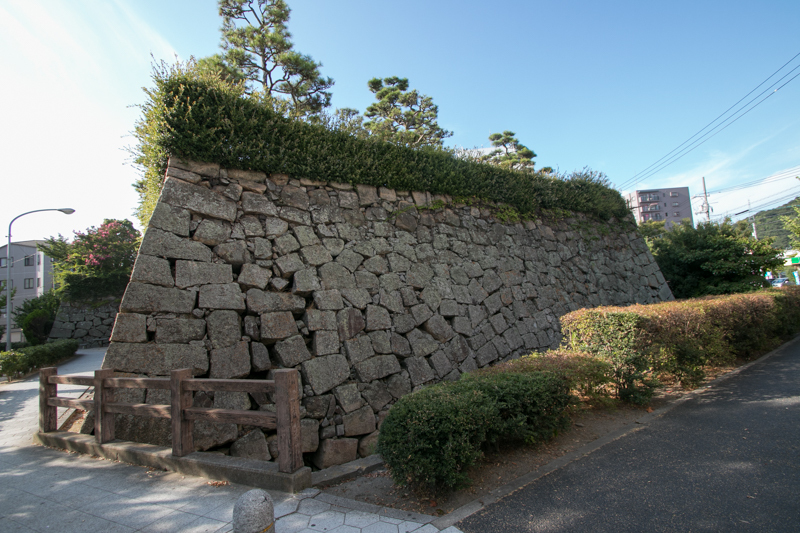 Hideyoshi who knew this news quickly made peace with Mouri clan and returned to Kinki region with his whole army, then broke Mitsuhide and achieved the revenge of his master. At this time Takakage strongly supported the peace with Hideyoshi, then Hideyoshi who became the next ruler thought important of Takakage. 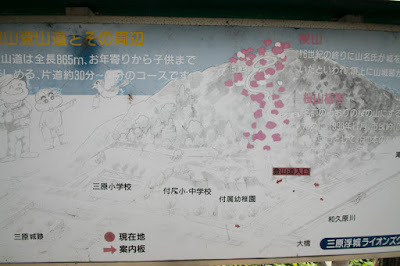 At that year Takakage significantly expanded Mihara castle and moved his main base from Niitakayama castle. As Mouri clan lost Bicchu province and Bingo province became the eastern border, thus Mihara castle was thought as the eastern front base aimed at both of land and sea. 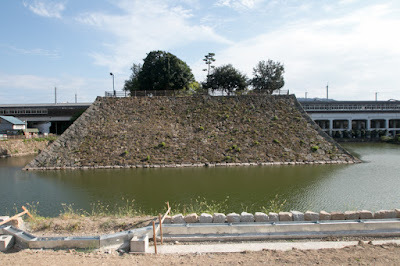 Toyotomi government had an economic resource from large merchants of Kinki region, and it was critical matter to keep the peace of Setonaikai Sea and secure the commerce between Hakata port (current Fukuoka city) and Osaka city or Kyoto city. 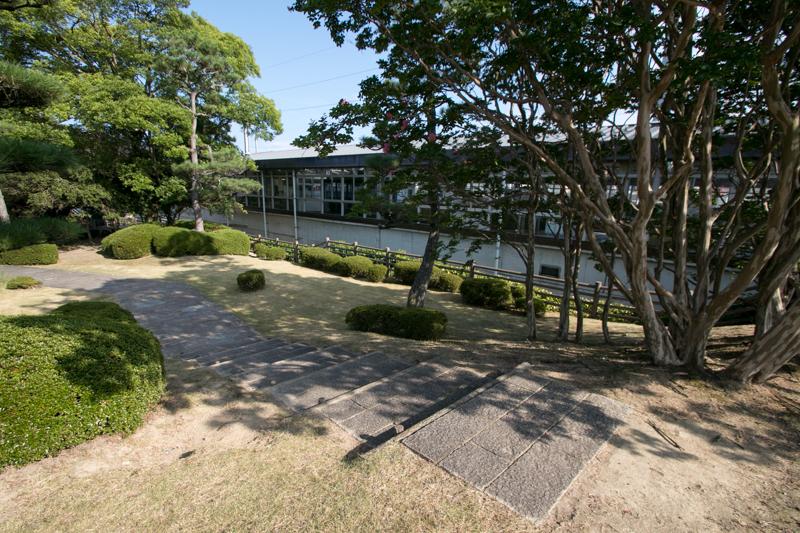 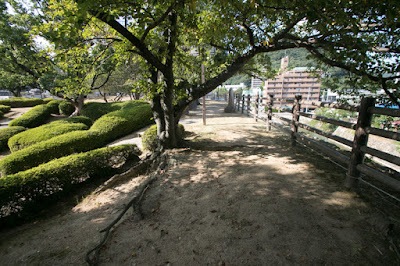 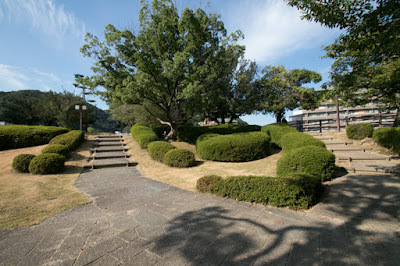 From this viewpoint, Takakage Kobayakawa who grasped Kobayakawa navy and Murakami navy was indispensable for Hideyoshi. 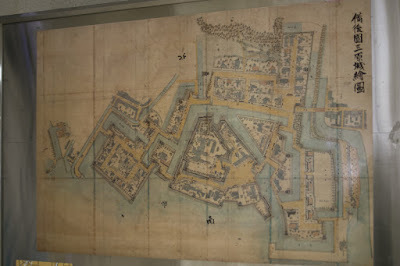 After the Shikoku campaign Hideyoshi gave Iyo province (Ehime prefecture) to Takakage, and next Takakage appointed as a magistrate of Hakata city after Kyushu expedition. 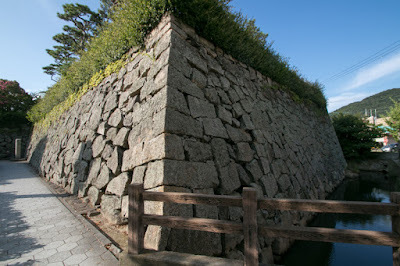 At the end of Toyotomi government, Takakage promoted five great ministers of Toyotomi government. 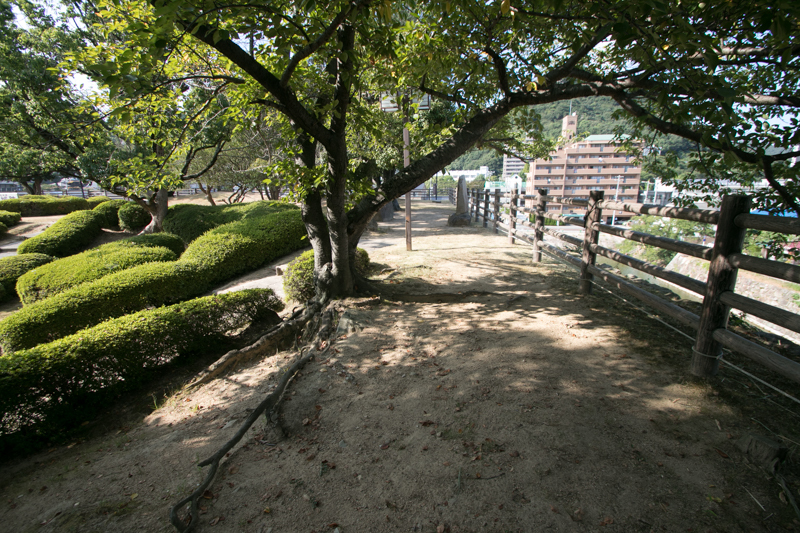 But instead of this, Takakage had to adopt Hideaki Kobayakawa (1582-1602), a nephew in law of Hideyoshi, as his successor. 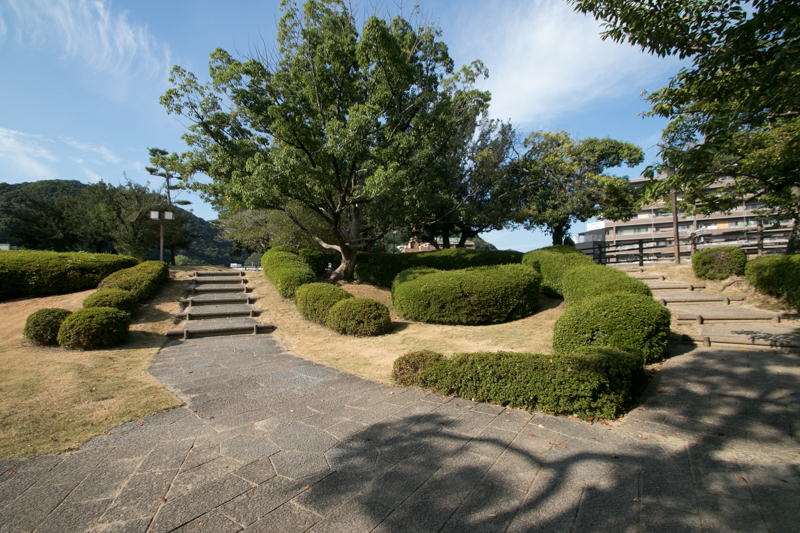 In 1595, Takakage reformed Mihara castle again and used it as his retirement place. But in 1597 Takakage died in ill at Mihara castle. 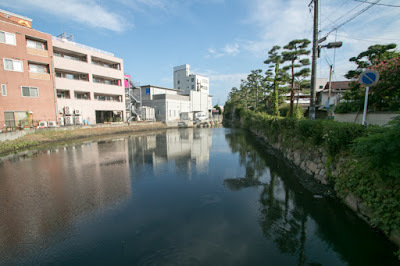 Mihara castle is built at the marsh between two small rivers. 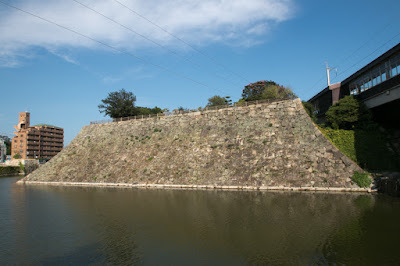 Main body of the castle is a trapezoid shaped flat area of 300 meter long and 200 meter tall, separated from mainland by water creek and directly faced the ocean. 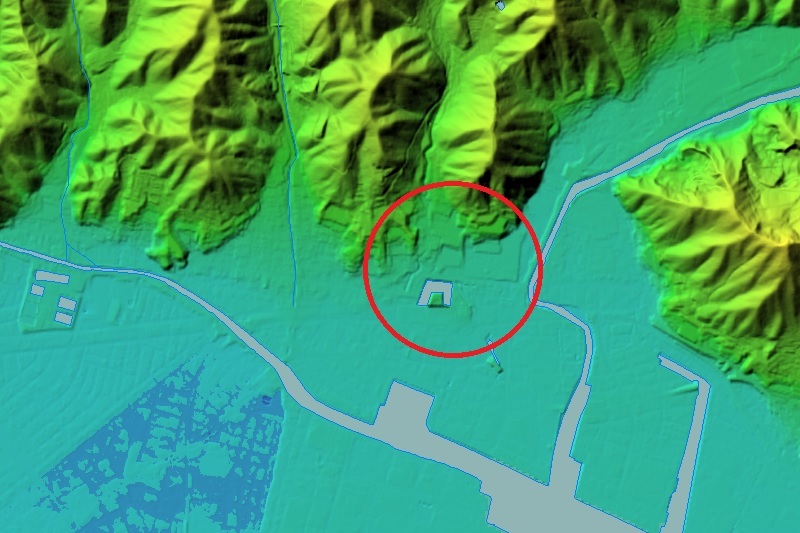 North half of this area has a higher terrace and used as a central area, and south part at lower area was the secondary area. 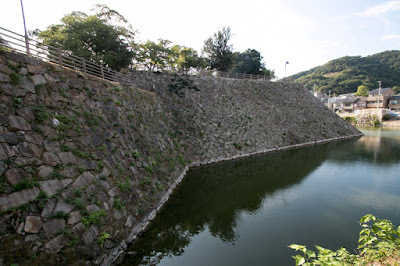 At the north part of this central area, there was a huge basement of 50 meter long square protected by over 10 meter high beautifully curved stone walls and wide water moat. 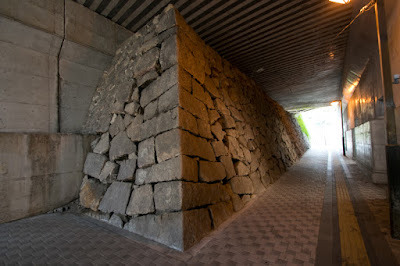 This basement can include six main towers of Hiroshima castle built by Mouri clan, but this basement might be built as a front fortress itself directly faces the enemy, rather than main tower basement. 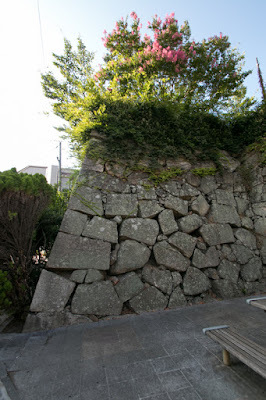 At the southeast of secondary area there is a long and narrow projection with stone wall, which might be used as a watchtower to command military ship entered into anchorage area. 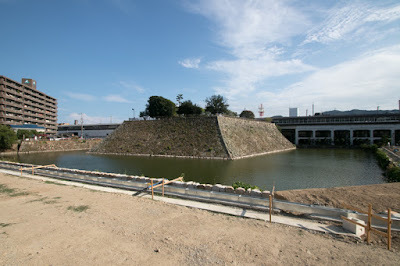 At the east of main body, there was a triangle shaped third area and outer buffer area, both are also protected by water moats and connected to the mainland only by narrow path. At the west of central area, ahead of Umadashi style buffer area, there was a square shaped outer fort used as residence of retainers. Whole shape of the castle looks like a bird spreads two wings flies to the ocean, and total size of the castle was about 600 meter long and 300 meter wide. 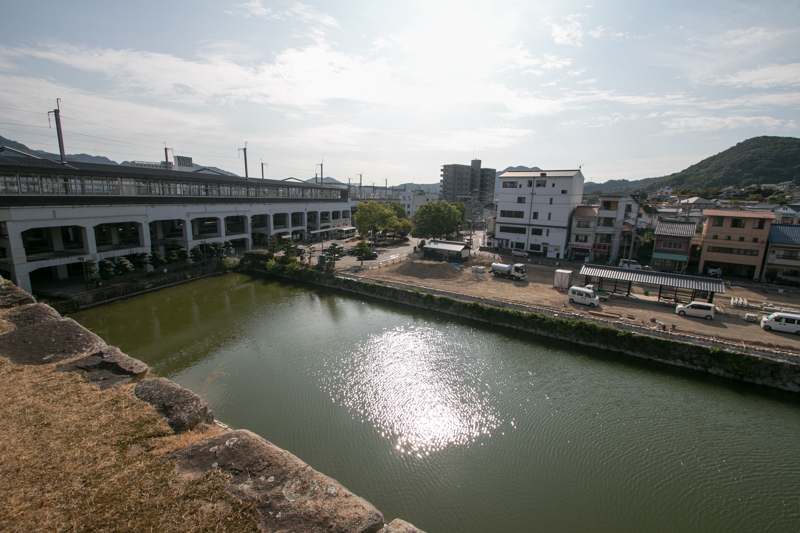 Former Sakurayama castle was renovated and used as a part of Mihara castle, to prevent the approach of enemy from landside and watch the move of enemy fleet from higher place. But after the death of Hideyoshi in 1598, among the conflict with Ieyasu Tokugawa (1543-1616), the largest lord of Toyotomi government and Mitsunari Ishida (1560-1600), the chief magistrate of the government, Mouri clan passively supported Mitsunari but did not fight at the decisive battle at Sekigahara. 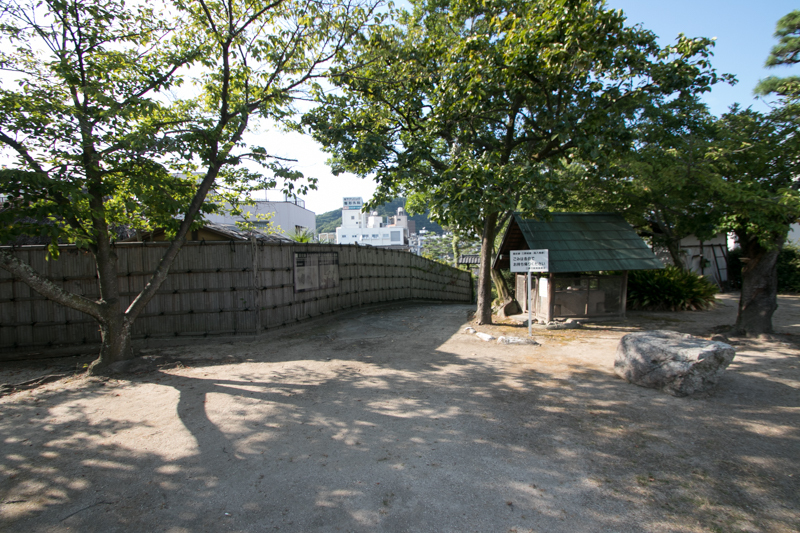 As a result, Mouri clan was deprived its territory other than Suo province and Nagato province (Yamaguchi prefecture) by Ieyasu. 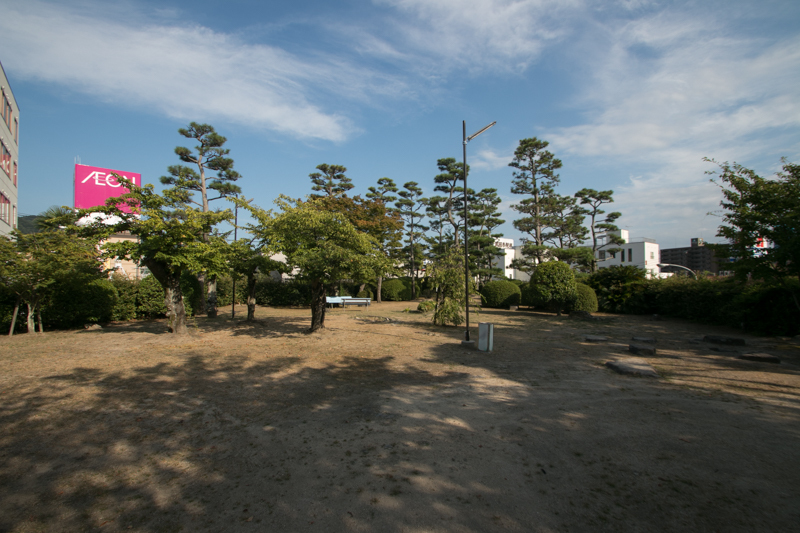 Instead Aki province and Bingo province were given to Masanori Fukushima (1561-1624) who was the distant relative of Hideyoshi but aggressively fought for Ieyasu at the battle of Sekigahara. 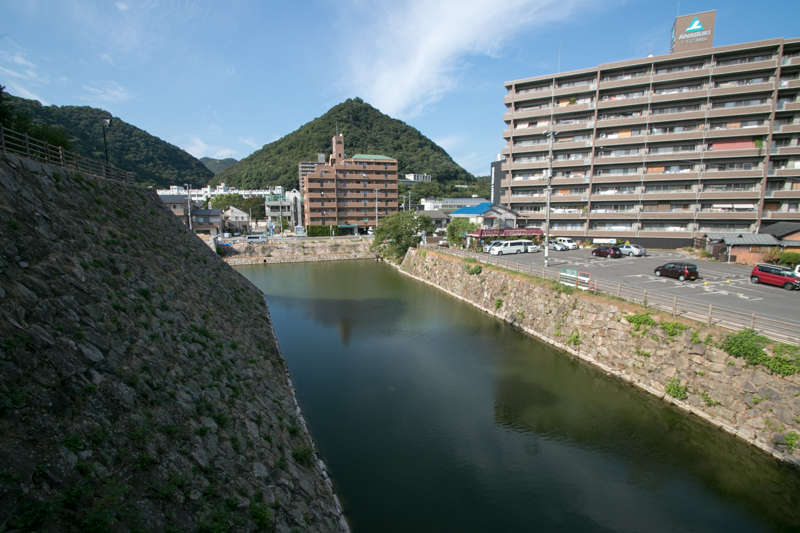 Masanori who became the large lord resided Hiroshima castle which was originally the main base of Mouri clan. 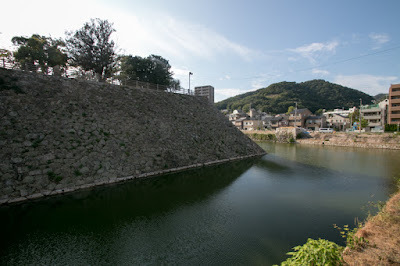 At the same time, to protect his territory separated by mountains, Masanori built or significantly improved six branch castles, it mean Kannabe castle, Tomo castle, Mihara castle, Gohongadake castle, Ozekiyama castle and Kamei castle. Masanori built over 10 turrets at narrow Mihara castle. 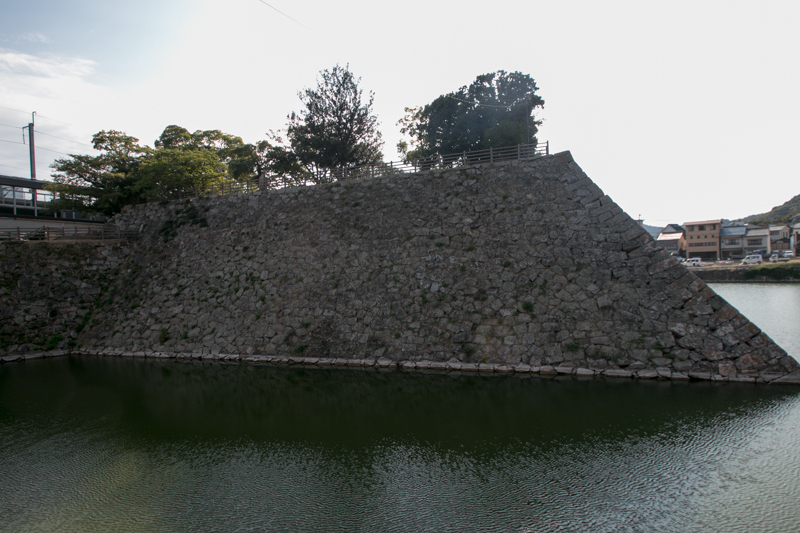 But after the fall of Toyotomi clan at the battle of Osaka castle in 1615, Masanori who was close to former ruler was expelled by accusation and lost his territory in 1619. 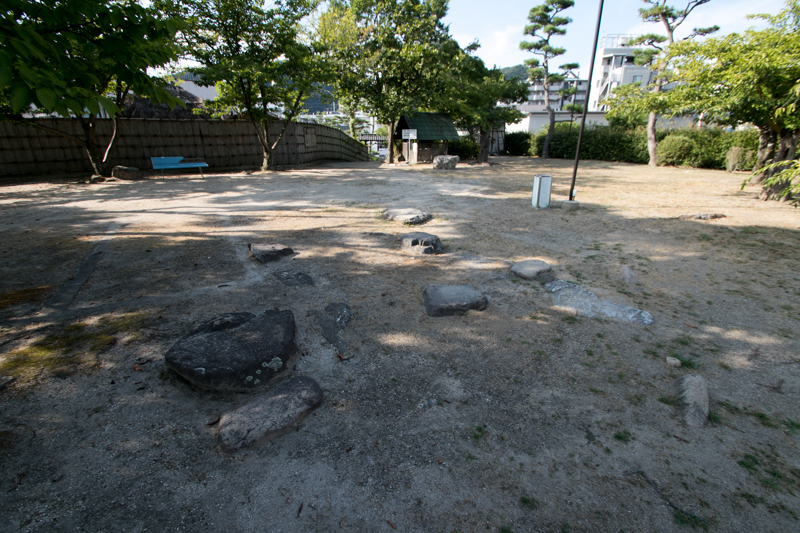 Aki province and half part of Bingo province was given to Asano clan which was the lord of Wakayama castle. 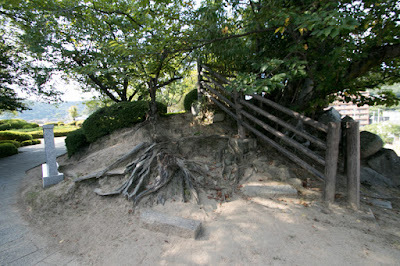 Branch castles built by Masanori were mostly broken, but Mihara castle was kept as a branch castle as an exception of Ikkoku-Ichijo Rei (one domain one castle rule). Mihara castle had been used as a residence of first class retainer of Asano clan until the end of Edo era. 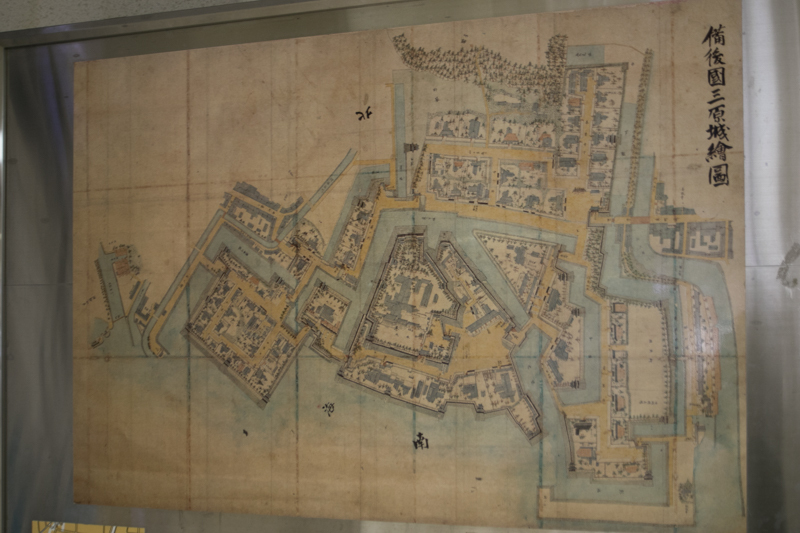 Subsequent to Meiji revolution, Meiji new government once studied to use Mihara castle as a base of their new navy. 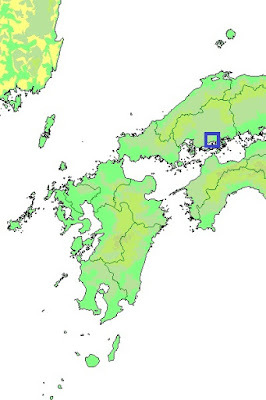 But considering shallow depth of the sea and narrow hinterland, finally navy based was placed at current Kure city. 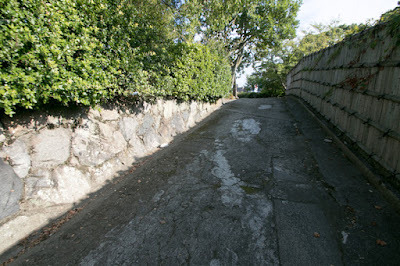 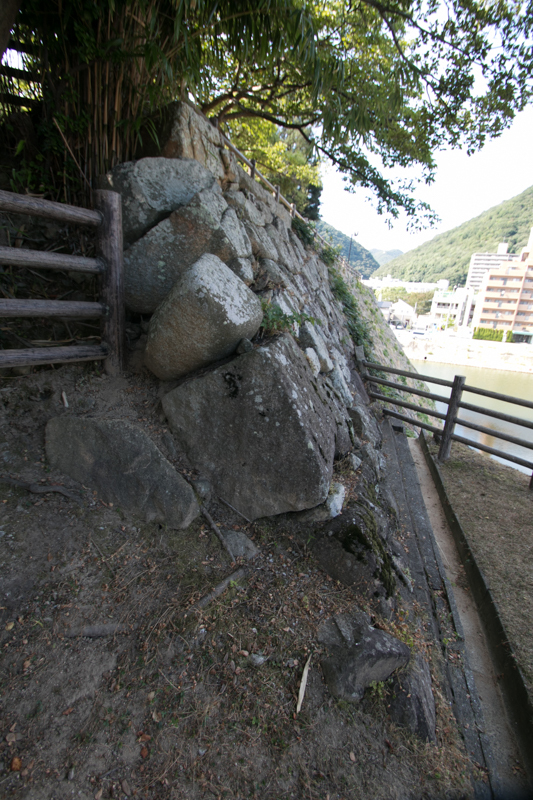 Because of the narrow land, castle ruin was used as a ground of current Sanyo-Honsen line, and most part of the castle was broken at this time. Furthermore, water moats and sea around the castle were reclaimed and lost by city development, and Mihara castle totally lost the beautiful shape praised as floating castle. 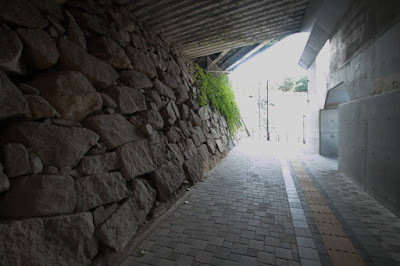 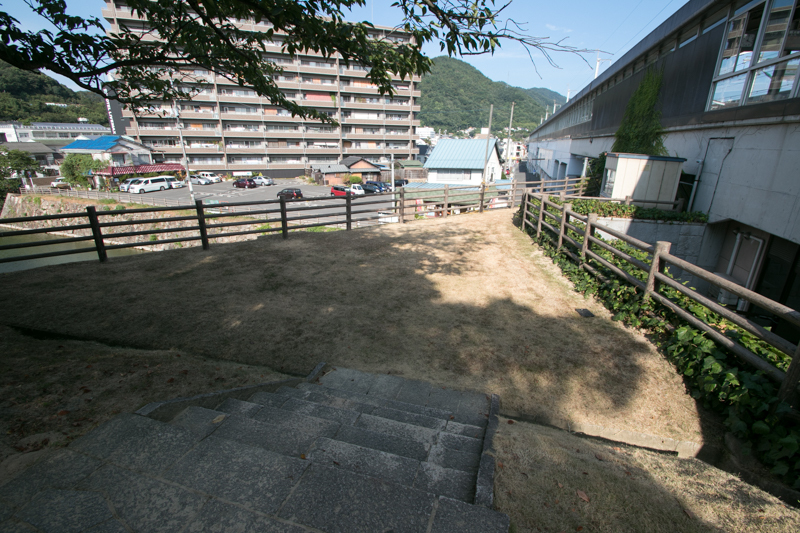 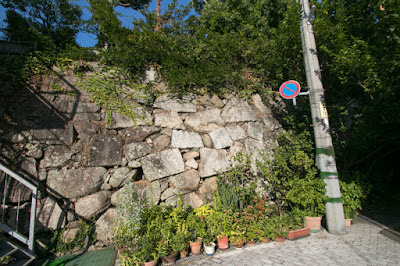 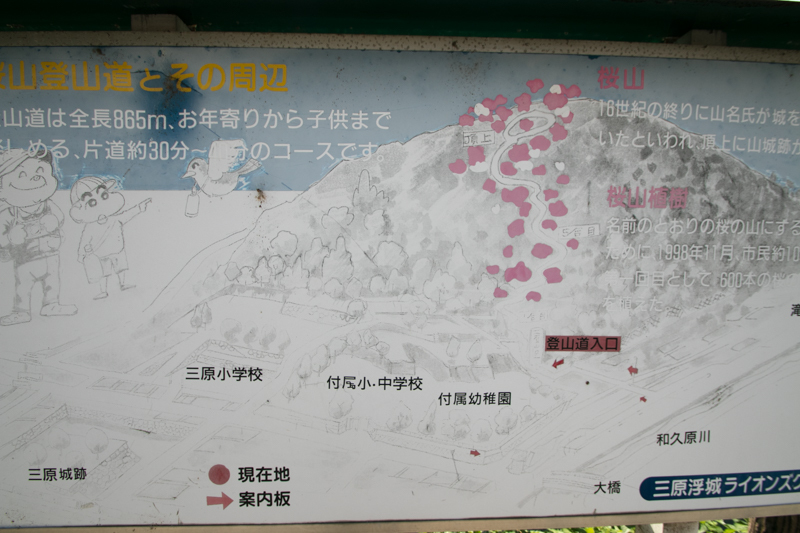 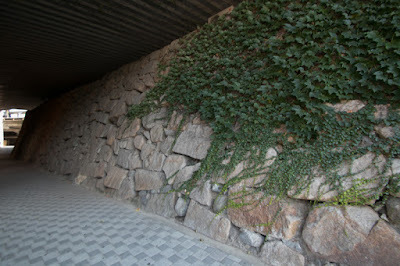 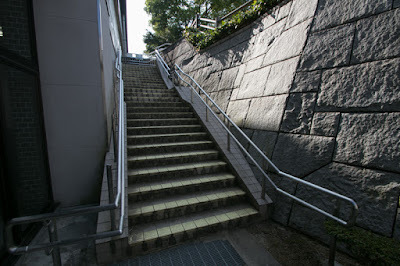 Now most part of the castle was lost as above but huge stone wall of central area remain at the next of Mihara station. 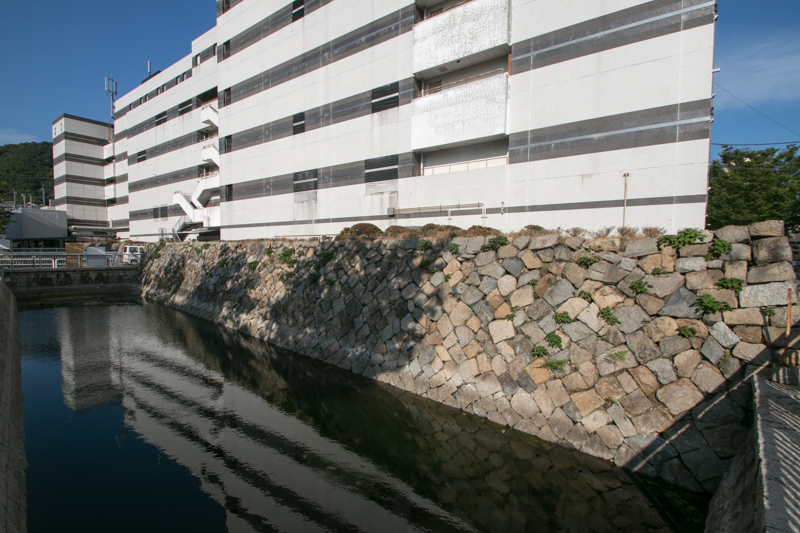 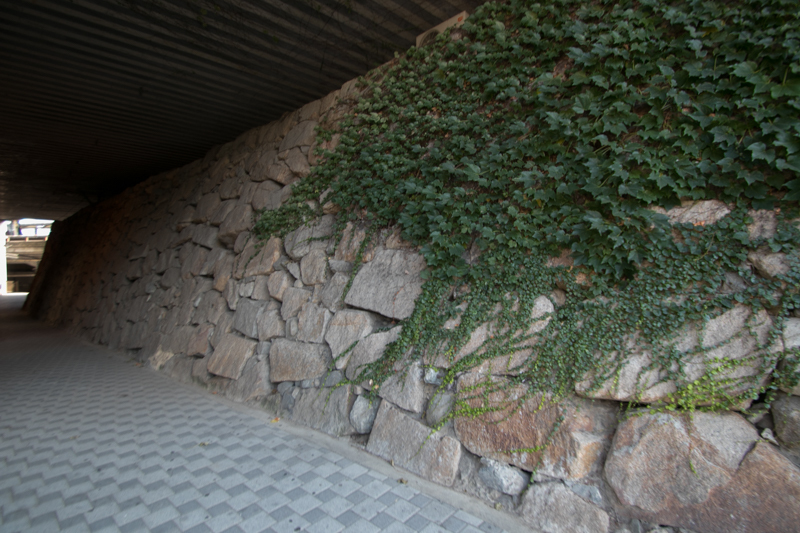 Stone wall of projection at the southeast edge and western line of central area barely remain in the city, along with small part of water moat. Other than this, several gates were transferred to neighbor shrines and temples. 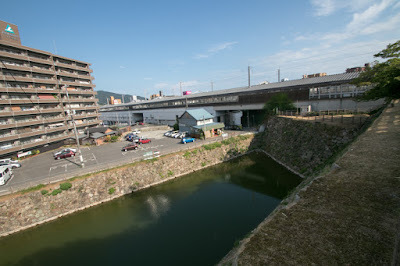 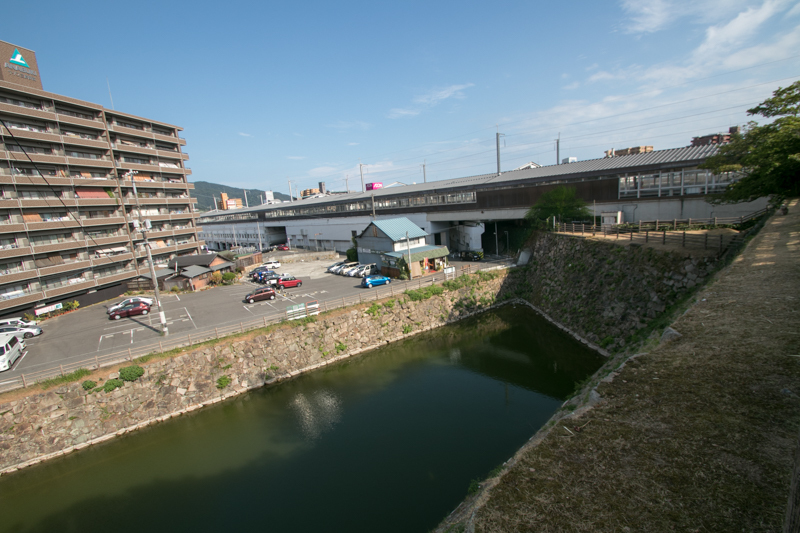 It is disappointing to see the castle ruin lean over by elevated railways, but station and port still shows functional importance of Mihara castle in different shape. 5 minutes walk from JR West Sanyo Shinkansen line / Sanyo-Honsen line Mihara station. 15 minutes drive from Sanyo-Jidoshado Expressway Mihara-Hisai interchange. 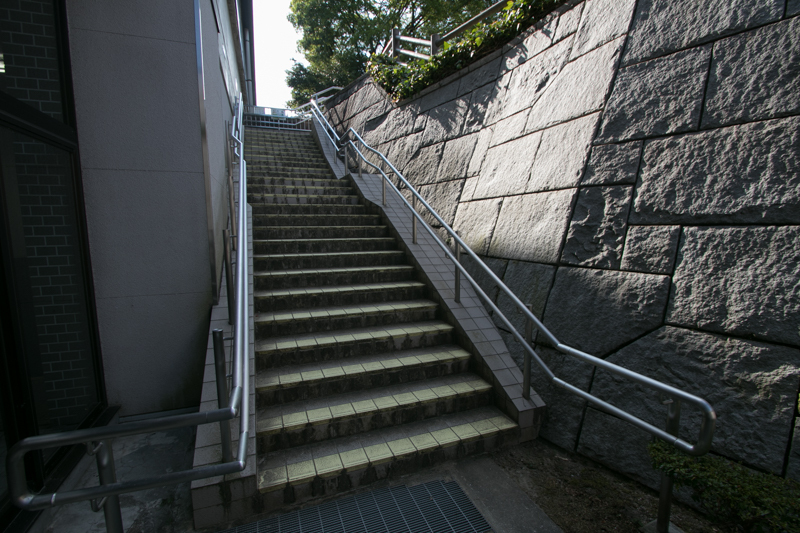 It is necessary to pass through concourse of Mihara station to enter central area basement.